I was on holiday in England and Nepal and then I was sick. Now I’m back and there will be daily posts! 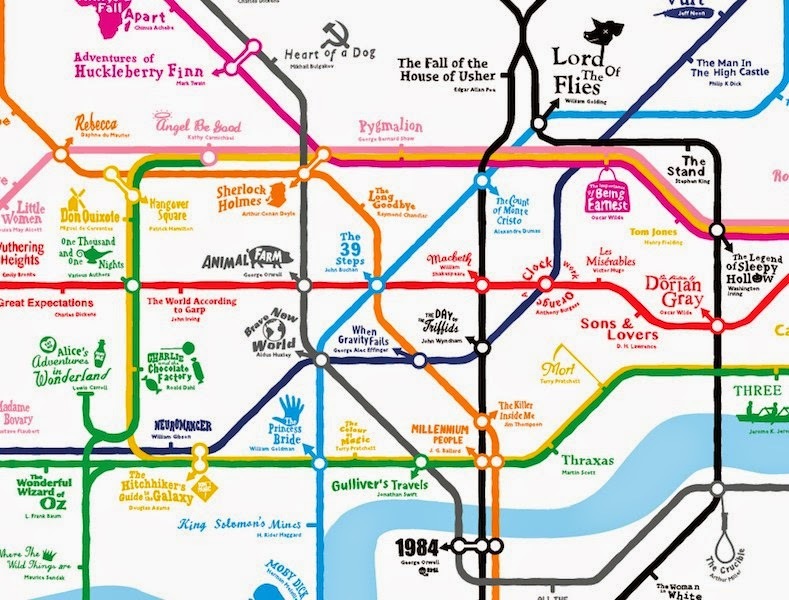 I think that the London Tube Map has to be one of the top 100 things to have happened to humanity ever. That’s including the wheel, learning to control fire and James Cameron’s 11 Oscar winning, 3.5 hour masterpiece, Titanic. This is a poem about waiting and worrying. How many of the books in this image have you read? The undervalued pleasure of not waiting long. as I veer away from the centre towards the outer zones.